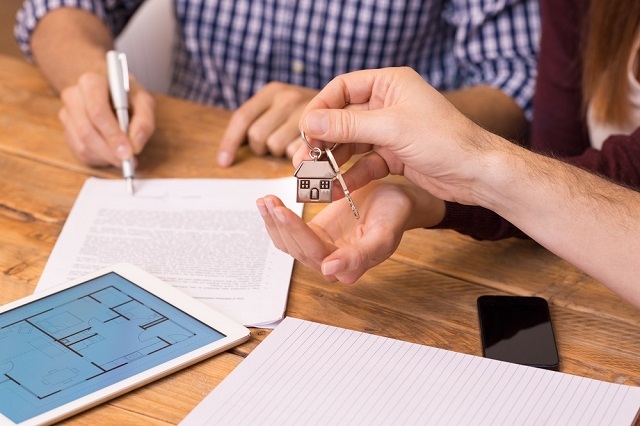 Choosing a mortgage broker for investing in a new real estate is slightly a tough job because the market is filled with numerous brokers who are ready to mortgage but many brokers take advantage of their client. So, during the process of selection, you should keep a lot of things in your mind before finally hiring them. 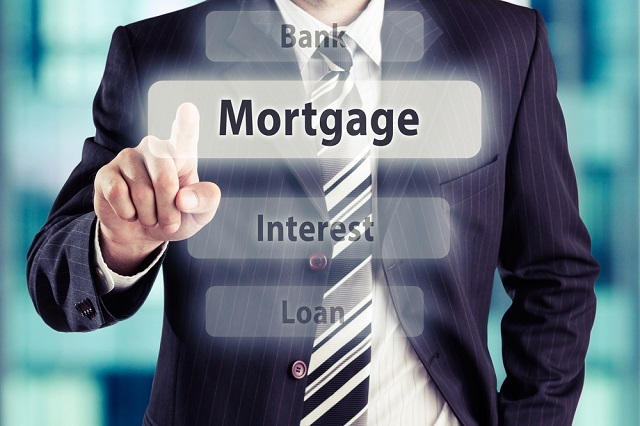 Agents primarily help you to connect with a mortgage lender who will provide you money to buy a property. However, you should keep yourself aware of all the facts related to mortgage, so that, you can quickly judge whether the broker you are hiring is good or not. • At first, you should ask your family members, friends, neighbors, colleges, real estate agent for the recommendation about a good mortgage broker. You will have a high chance of getting a good recommendation from real estate agents because they work alongside with many mortgage brokers. However, you should enquire them whether they are satisfied with a mortgage broker they are suggesting. • You should also determine what type of broker you want to get associated with because if you have a bad credit, then you should consider brokers who will assist you in getting the loan. However, you should not fall in traps of some notorious lenders who provide money at a high-interest rate to buyers who can't get money from big banks. • Research on the internet about reviews related to mortgage brokers. You should check their online profiles and other details. You should also check whether they are associated with large institutions and go through comments or rating which will depict their reputation. It would be a smart move if you opt for a reputed broker because they won't be able to con you. During finding details about brokers, you should not be fooled by advertisement boasting cheap rate for a mortgage. • After sorting out some reputed and appropriate mortgage broker, you should start interviewing them. You should arrange some question you intended to ask and discuss openly several topics with them. You should check whether they are associated with trusted banks, review from past clients, experience in the industry, etc. You should ask the same type of question to everyone, which will help you to compare them. • You should also inquire about the application of the mortgage loan and ask about the requirement for getting the loan. You should inquire about the fees, interest rate, and points with the broker. • A broker will always try to provide you the best price, but you should check everything, which will ensure that you are getting the right deal. An efficient mortgage broker will provide you a lot of option and will ask you a lot of questions, so that, they can get the best rate from the lender. Associate yourself with a dynamic broker, who has a suitable number of experience and knowledge in this field. • After getting all the information, you should compare service, rate, points, experience, reliability, and other factors of each mortgage broker. However, never fall into the trap of low rates provided by brokers. It is recommended to always go for rates that are standard in the market. After everything, you should sort out the broker, you can trust, and you think that they will provide you the best deal. You should select the one from the list who you think will assist you throughout the process and will provide the best service. After sorting out the broker, you can consult with your friend, family or real estate agent.